So guys thanks to a very generous friend online I'll soon be able to work on the Ryzen part of the kernel and test it my self in a hope to make some important improvements. Ordered is a Ryzen 5 2400G with a Gigabyte GA-AB350-Gaming 3 motherboard. This will enable me to collect the info I need and test on the fly any kernel adjustments once I've got it up and running. 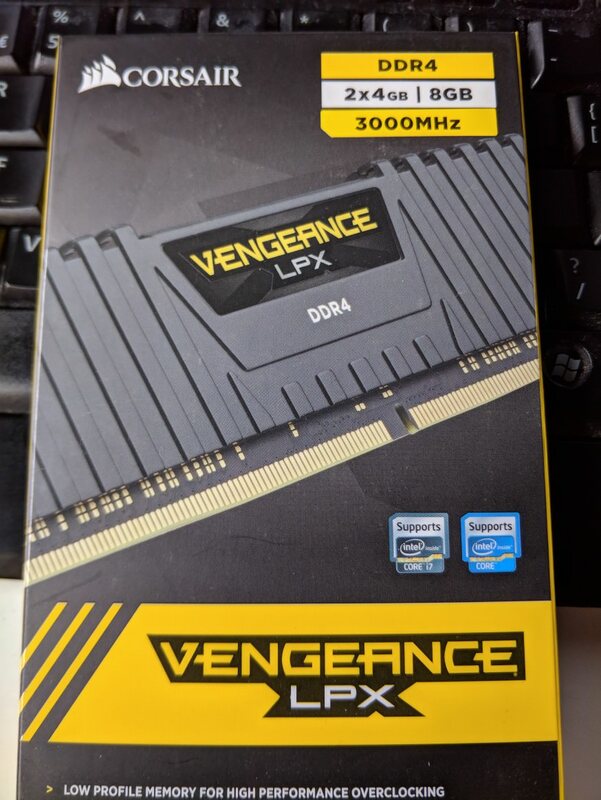 First part of the order has arrived I'll need to send the board off to Gigabyte once I get it to have the BIOS updated to support the new CPU though. The newer bioses can even connect to the net to download the Bios update, so preparing a Bios update USB may not even be required... just an ethernet cable if your lucky..
To access the BIOS Setup program, press the <Delete> key during the POST when the power is turned on. To upgrade the BIOS, use either the GIGABYTE Q-Flash or @BIOS utility. The CPU it's self isn't supported in the BIOS so it won't even post unfortunately. I am a noob and very new to all this. So,this is good news for the 10.13.4 upgrade kernel. Woo hoo! Thank Shaneee in advance for all the great work you put in and also in your own time!